That many construction work is currently in Cha-Am, more than in many other cities of Thailand, everybody of us noticed. It seems as everywhere houses and resorts are built on each vacant lot. 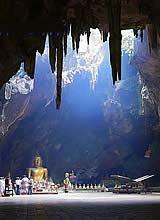 Currently there is a kind of gold rush in Cha-Am and in other cities of Thailand! The roads are revised and in many streets, a drainage system will be installed. 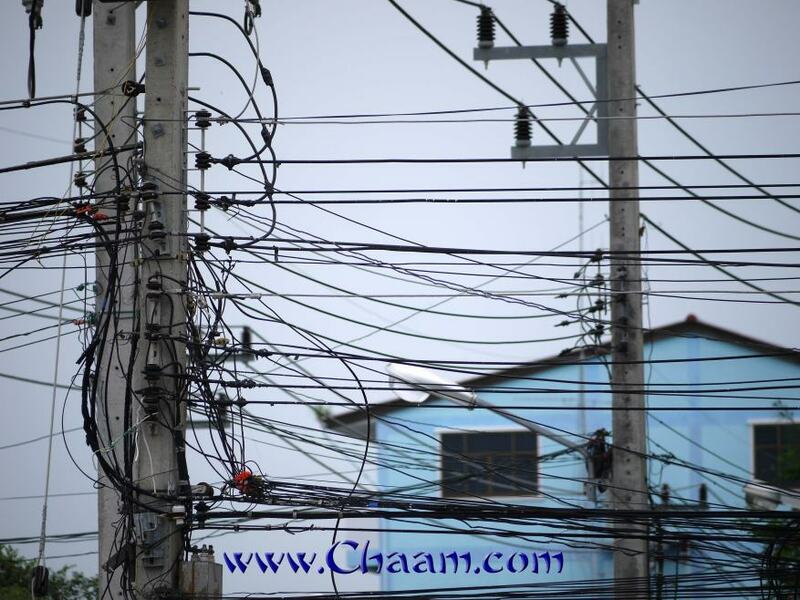 Cha-Am is gearing up for the future. Accordingly, the old electricity system must be expanded and renewed. 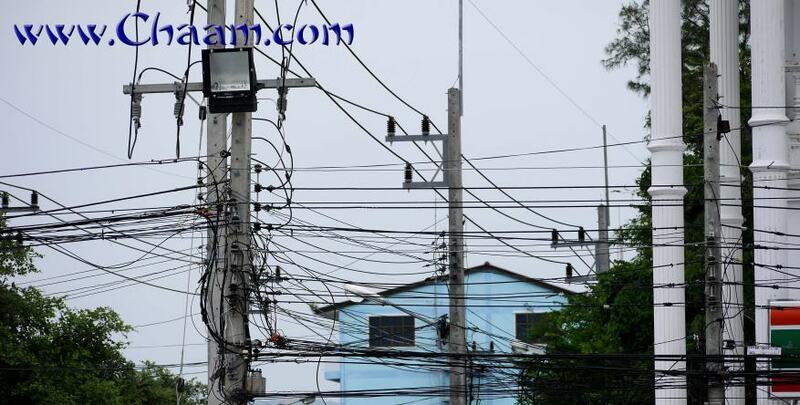 There have been too many blackouts in recent years and now power company in Cha-Am has decided that on 3 May 2013 in the morning from 9 a.m.to 5. p.m. the power supply is switched off so that the long renovation work can be performed. Probably this means for many residents of Cha-Am a free day at the beach, because in the apartments it will get too hot, without Ventilatior and air conditioning!